In addition to the full range of products we offer from Stoves, Belling & New World (plus most other leading brands) we are also a member of Euronics. Click here to browse or order Cookers from the Euronics range. 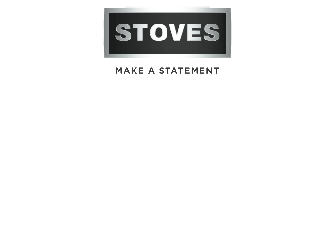 Click here to view the current range of Stoves Electric, Gas & Dual Fuel Cookers. Click here to view the current range of Belling Electric, Gas & Dual Fuel Cookers. Click here to view the current range of New World Electric, Gas & Dual Fuel Cookers.